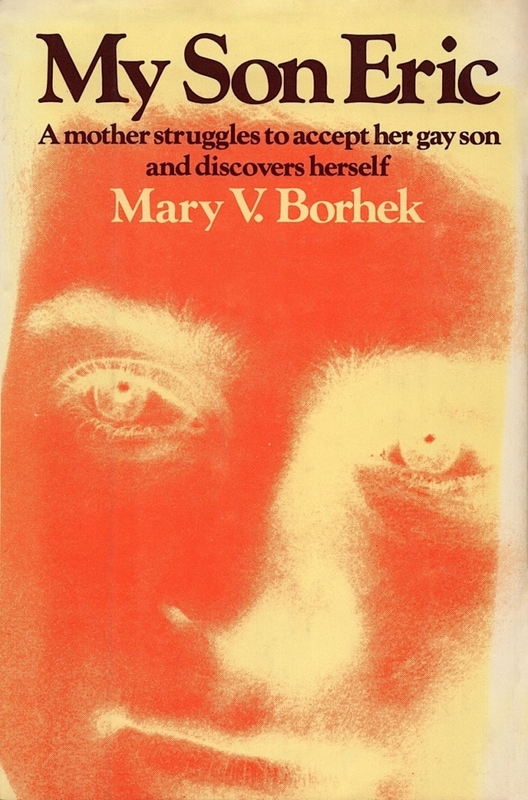 Mary Borhek. Photo courtesy of Steve Lenius. 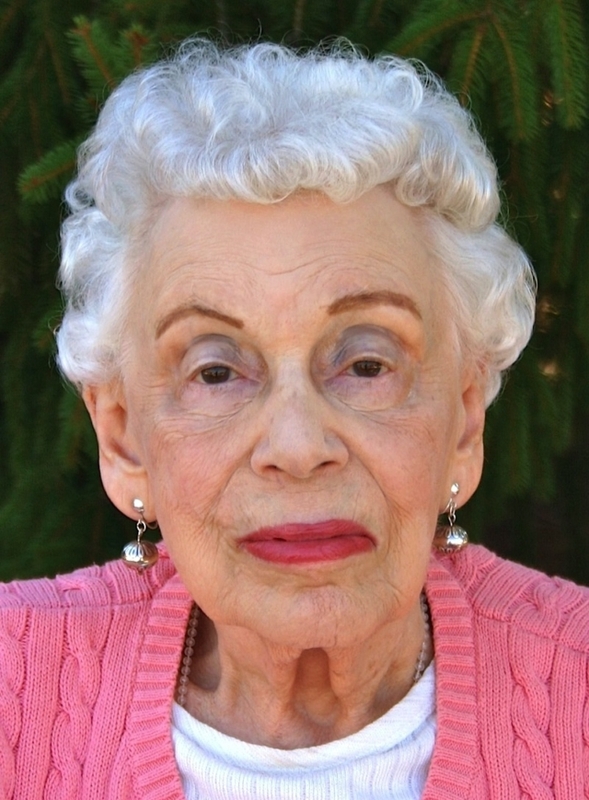 The GLBT and PFLAG communities recently lost a trailblazing author, activist, and advocate. My mother, Mary Virginia Borhek, age 94, of Pennswood Village in Newtown, Pennsylvania, departed this life on Tuesday, Oct. 25, 2016. I have known for some time that I would eventually be writing a column about my mother’s legacy to this community. But that doesn’t make it any easier now that the time to write the column is here. 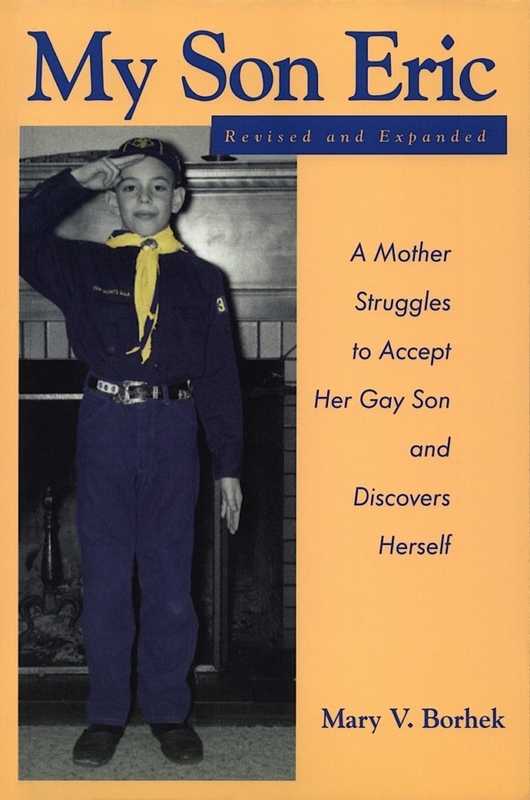 But she later wrote: “As I watched him living his life, I was the one who began to change my ideas.” The book became instead the story of how she learned to accept her gay son without wanting to change him. In 1979 the book was published as My Son Eric. Because my mother could not predict how the book would be received, she changed everyone’s name in the book except her own (I chose “Eric” as my nom de book). My Son Eric was reprinted in 2002 in a revised and expanded edition. A picture of your humble columnist, eight years old and in his Cub Scout uniform, was on the cover of the revised version of the book. 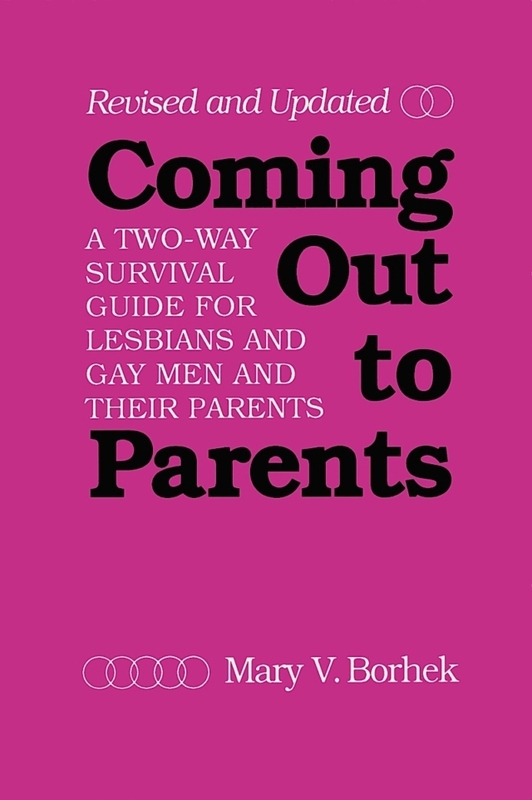 My mother’s second book, Coming Out to Parents: A Two-way Survival Guide for Lesbians and Gay Men and Their Parents, was published in 1983 and was revised and updated in 1993. 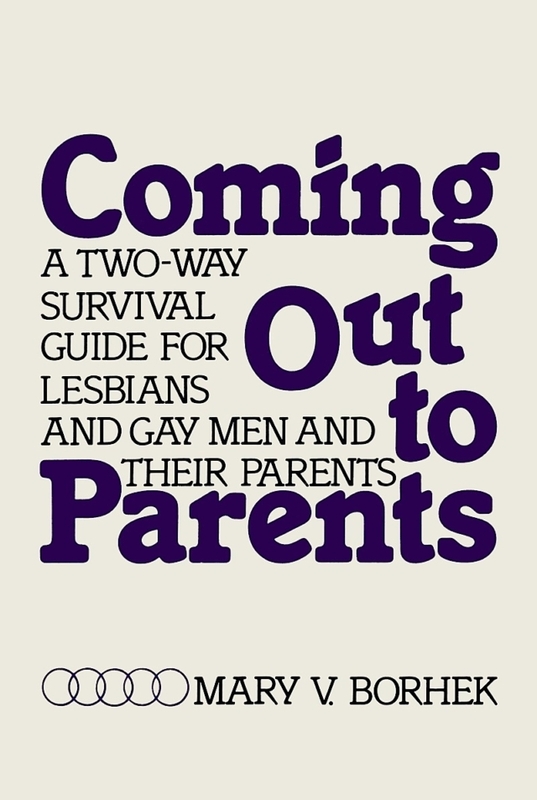 The revised edition added a chapter (beautifully written, in my opinion) for gay men, lesbians, and their families dealing with AIDS. In 1978 and 1979 my mother was active in Families of Gays and Lesbians (one of the forerunners of present-day PFLAG — Parents and Friends of Lesbians and Gays) in the Twin Cities and served as editor of its monthly newsletter. In 1982 and 1983 she was a member of the advisory committee of Wingspan, a ministry with and on behalf of gay men, lesbians, bisexuals, and transgendered persons and their families sponsored by St. Paul-Reformation Lutheran Church. Over the years she spoke to close to 200 gay and lesbian organizations, PFLAG chapters, and church groups at many places throughout the United States. She also presented workshops and was interviewed on radio and television. In 1986 she was invited to present a paper, “Helping Gay and Lesbian Youth Deal with Their Families” at the Symposium on Gay and Lesbian Adolescents sponsored by the University of Minnesota Institute of Continuing Education in Adolescent Health Care. The following year this paper was published in the Journal of Adolescent Health Care. In 1993, after moving to Bethlehem, Pennsylvania, where she was born, my mother founded Sanctuary, a group within the Moravian Church for gay/lesbian/bisexual/transgendered persons. Lavender published an article about my mother in 1999, and I have mentioned her several times in this column as well. Coming out to her about my leather activities was much easier than coming out to her as gay. She read my column and frequently commented to me about it. In 2011 my mother discovered a file folder of poems she had written between 1975 and 1990. 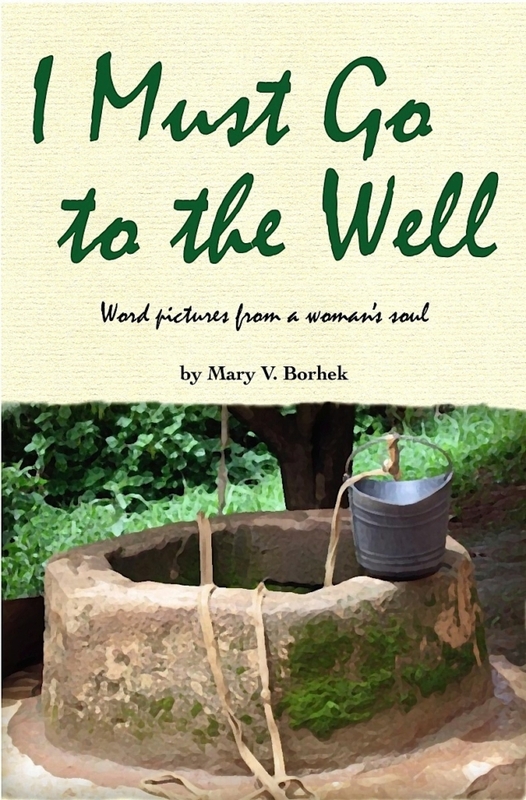 These poems became her final book, I Must Go to the Well. Although physically frail, her mind remained sharp and creative until the end. I love you, Mom, and I always will. Thanks for everything. 1979, First Edition. Photo courtesy of Steve Lenius. 1983, First Edition. Photo courtesy of Steve Lenius. 1993, Second Edition. Photo courtesy of Steve Lenius. 2002, Second Edition. Photo courtesy of Steve Lenius. 2011. Photo courtesy of Steve Lenius. Mary has been a dear friend for forty years. She was always busy getting the word out. My favorite experience with Mary was at the 1979 March on Washington. Her publisher was introducing her book “My Son Eric” the following day and didn’t seem to have a clue about the value of getting out the word the day of the March. I went with Mary to the March headquarters where she obtained a large poster board and markers. She wrote in large letters, “One woman’s answer to Anita Bryant” and announced her book. We then boarded the Metro to go to the parade staging area. I realized that the train was crowded with our people. I held up the sign and pointed to Mary. The passengers burst into applause. The two of us walked alongside the marchers advertising her book. Mary continued throughout her life to get the word out.